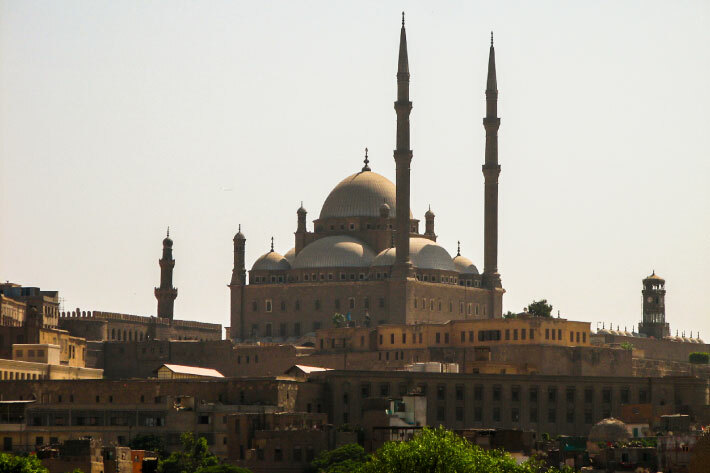 Egypt is one of the countries that you can visit throughout the whole year, it has too many activities that you can do and so many experiences you don’t want to miss. In order to make the best out of your trip, make sure you know which activity to do and when is the perfect time to do it even if you’re there for only one day. Cairo Airport Transfer brought to you all the information you need to know about the weather in Egypt. Cairo Temperatures are quite moderate during that time of the year. However, the wind might take place between March and April, they happen to carry some sand and dust. If it happens, it lasts for a two days or three maximum, if not, then it’s perfect to visit Al Azhar park, where you can walk through the greenery scene where flowers are blooming and you can find colors everywhere you go and have a perfect Egyptian lunch at Studio Masr Restaurant, you might as well take a look over Cairo from the Cairo Tower, as well as go back in time through Cairo Citadel. It’s extremely hot, usually, the air temperature is about 35 °C (95 °F) it can grow up to 45 °C (113 °F). 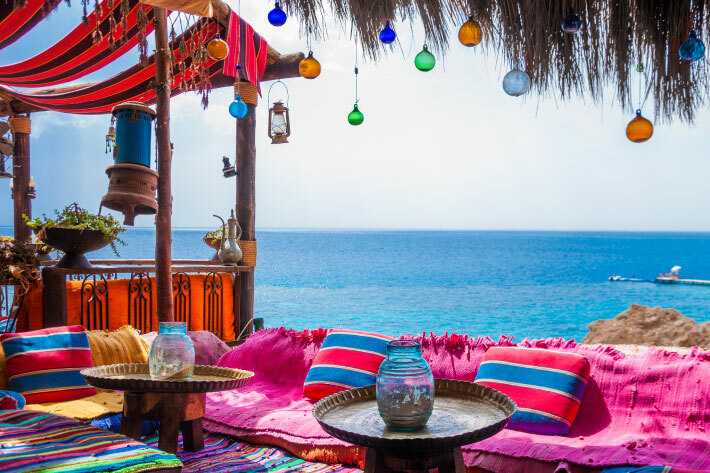 It’s the perfect time for diving, so it’s better if you go to any of the coastal areas in Egypt in order to enjoy the weather, and since that we have the best beaches here in Egypt across the Mediterranean and Red sea in North Coast, Sharm el Sheikh, Dahab and Hurghada, it’s easy for you to have the best time there during summer. During October and November, the weather is decreasing, air temperature is about 30 °C (86 °F). Affordable prices take place during the fall season, and even if you’re planning a visit to the beach, you’d enjoy it because the weather there is still warm and during this season it’d be uncrowded. It’s better to visit the Pyramids of Giza and have a tour when it’s not too sunny during that time of the year. Winter is considered the high tourist season, hotel prices get too expensive. It’s best to pick Luxor & Aswan as your destination in winter because the weather there is not as hot during this period. 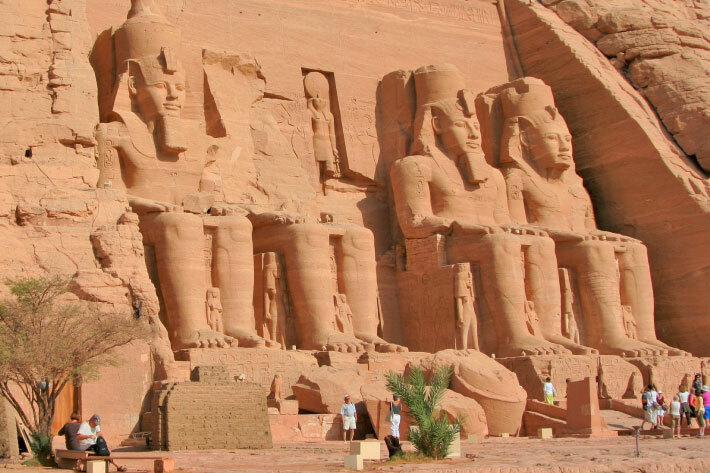 You would finally get the chance to visit Karnak Temple, Fila Temple, Abu Simbel Temple, Temple of Madinat Habu, and Nefertari Tomb. 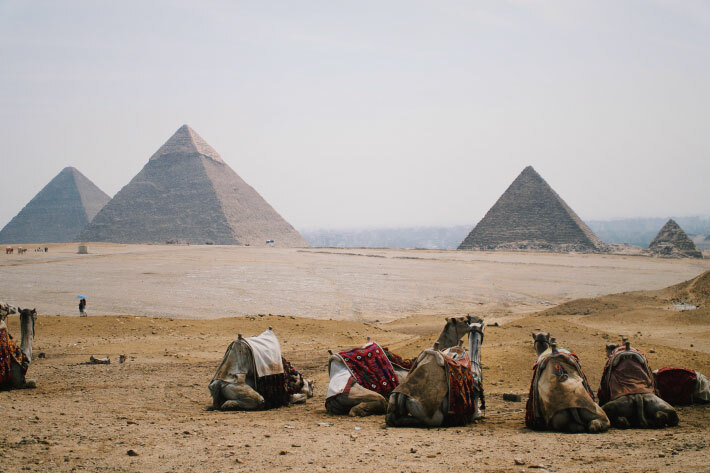 It’s important to check the weather before you book your flight to Egypt, always be prepared for whatever might happen on your trip, know how to get ready for your trip to egypt. Enjoy your time and may you have a wonderful time exploring this magnificent mysterious land.